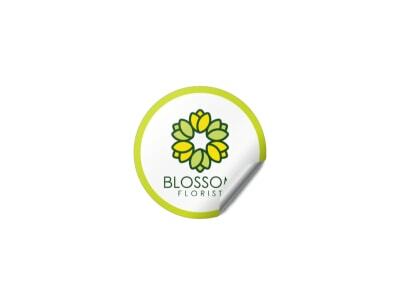 Leave no question as to where that beautiful bouquet of roses came from – affix a custom-designed sticker to every happy bunch of daisies, soon-to-be wise old potted oak, or bountifully-bloomed hydrangea that currently resides in your landscape nursery or garden. MyCreativeShop’s green-thumbed design team is continually starting new lawn & garden sticker templates from digital seeds, and our online editor acts as your own personal greenhouse to cultivate an original hybrid. 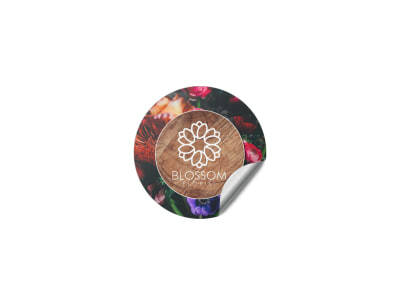 Keep it in-house all the way through the printing stage or send it our way – we’ll return an abundant harvest of fully-grown stickers you can use immediately – no watering required!